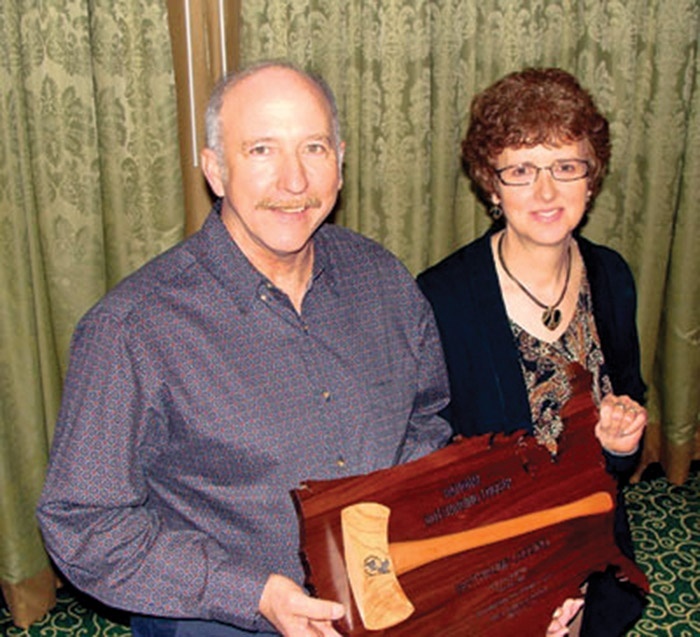 Timber Harvesting’s May/June issue spotlights Washington’s Ed Bryant, owner of ENB Logging & Construction who had to shut down briefly in 2009 but has resumed operations this year and is working through challenges. Also featured is an update and a look ahead on the big USFS Arizona project. 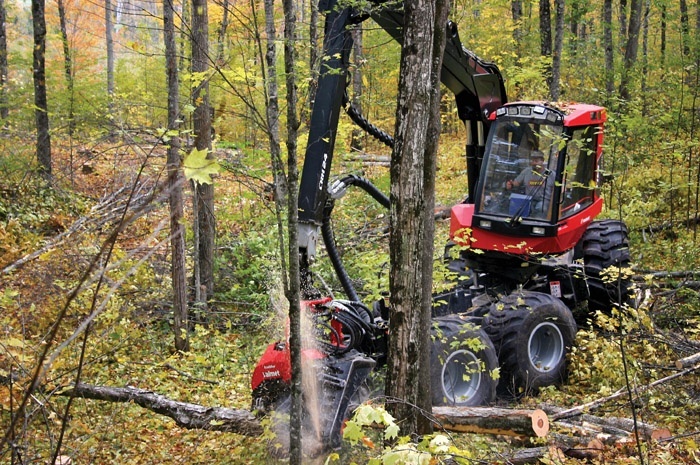 The issue highlights Michigan logger Rob Nickles as he adapts to industry infrastructure changes, as well as highlighting the Timber & Biomass Expo Southeast as it coincides with mending markets. 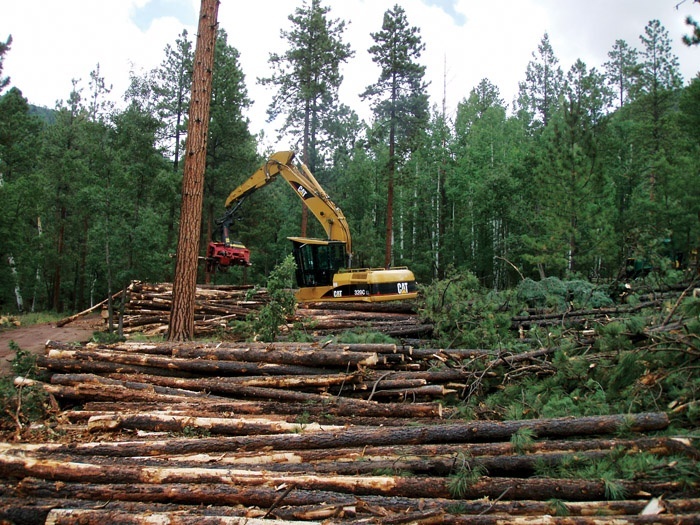 The issue also includes a recap of the FRA annual meeting, which focused on BCAP, bioenergy and logging capacity. 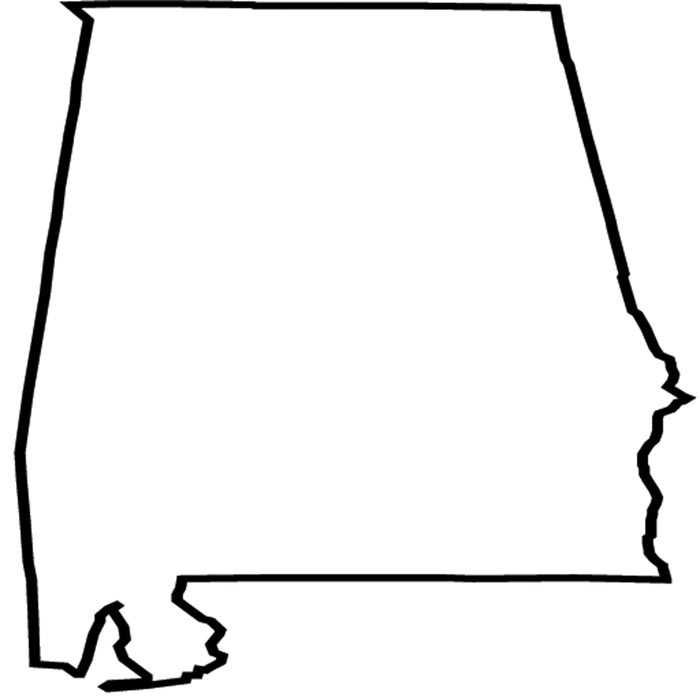 Circulating among those with a vested interest in forestry and forest health is a proposed thinning project on public lands that would be the largest of its kind in the U.S.
A mild winter and early snow melt significantly shortened the mud season in the Lake States region this year. 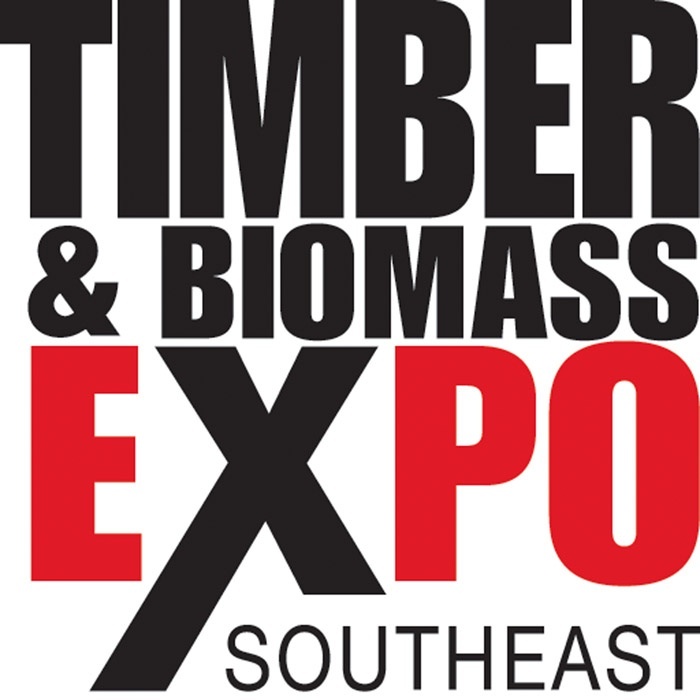 If participation by the equipment-service-supplies sector is any indication of participation by loggers, landowners, foresters, established mill and bioenergy representatives and others, then Timber & Biomass Expo Southeast is fixed on a promising course. USDA Farm Service Agency reports that biomass producers, energy facilities and communities are benefiting from USDA’s Biomass Crop Assistance Program (BCAP). 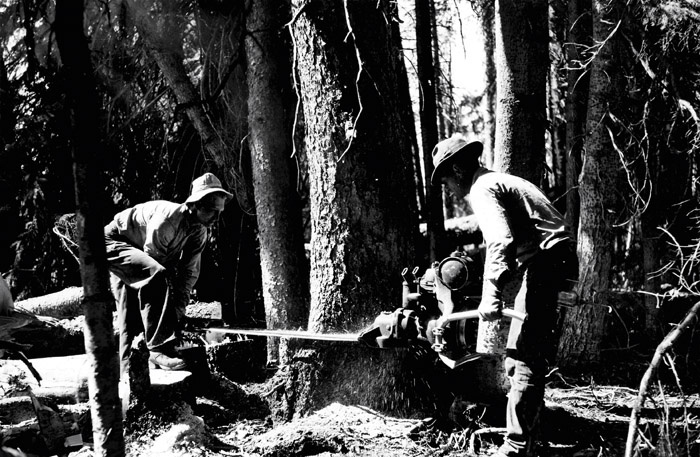 One hundred years ago in southwest Alabama, construction began on a new sawmill town by the son of Illinois lumberman Peter Vredenburgh. Production resumed April 12 at Cutting Systems Inc. without Calvin Johnson, its founder, active leader and most influential family member.